Jako Service is a highly successful and respected HVAC (Heating, Ventilation and Air-conditioning) facility maintenance provider in Western Australia and a division of Jako Industries Pty Ltd. 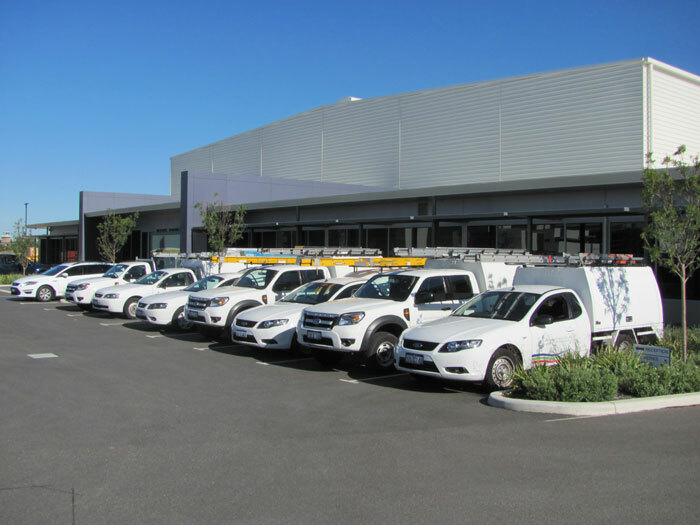 Located within our new Jandakot City Complex, our service department can provide clients with a reliable 365/ 24/ 7/ 2 hour response. Highly trained technicians are on site, ready to service mechanical systems from a range of commercial, industrial and marine environments. As with the rest of our business, the Jako Service division is committed to maintaining a safe environment for employees and clients. All ongoing training provided for technicians is aligned to ISO certification in quality and excellence. Since construction, Jako Service has been servicing the HVAC services within this West Perth shopping complex. 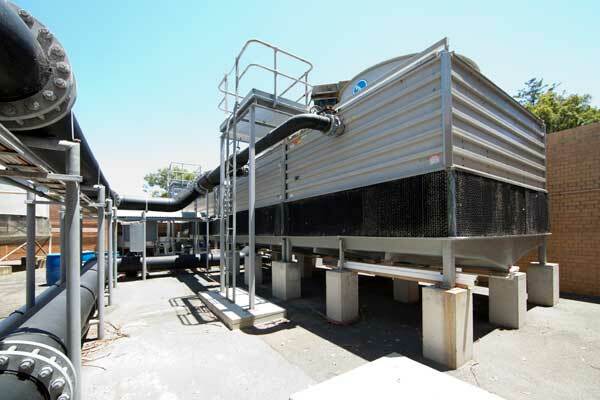 The asset features a combination of chilled water plant and DX systems that serve each individual tenant. It's a set-up requires regular monitoring and maintenance, and the central plant operates seven days a week. 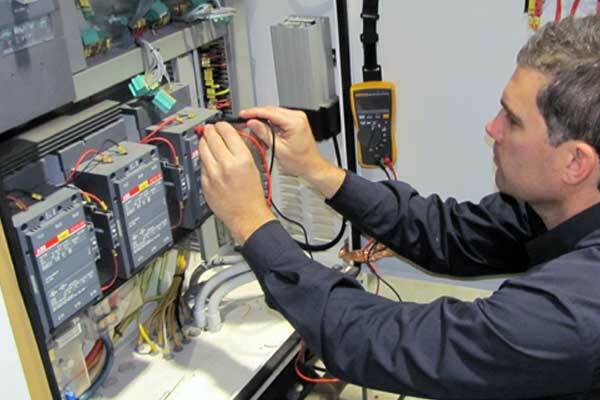 Jako Service has dedicated personnel specialising in hospital HVAC services and systems. Hollywood Private Hospital requires technicians with health care system experience and an understanding of hospital environments. Correct and safe service operation is of the highest priority. We have a dedicated team of technicians specially trained to service, maintain and assist in the commissioning and set-up of computer room and precision air-conditioning equipment. Our Service team has the manpower, experience and expertise to maintain and manage data centre HVAC systems, or any other commercial, industrial or offshore HVAC mechanical system located in Western Australia.